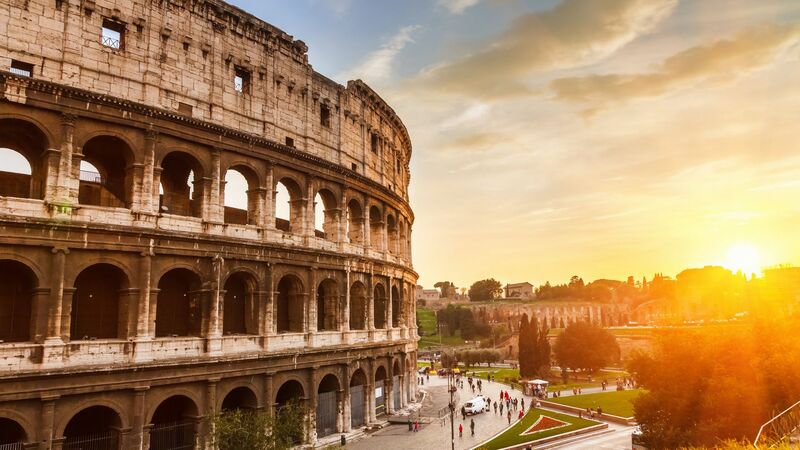 From the Termini train station, take the subway to Piazza di Spagna (3 stops). Gigli d’Oro Suite is a 10-minute walk away from the bus stop to Piazza Navona, at street number 12 of Via dei Gigli d’Oro . Taxi service is available, or alternatively bus 70 to Piazza Navona. From the Fiumicino Airport, take the Leonardo Express shuttle that reaches the Termini Station in 25 minutes – it leaves every 30 minutes. From the Ciampino Airport, take the Terravision Bus that reaches the Termini Station in 40 minutes – it leaves every 30 minutes. In both cases, follow "In train’ directions once you arrive at the Termini Station. 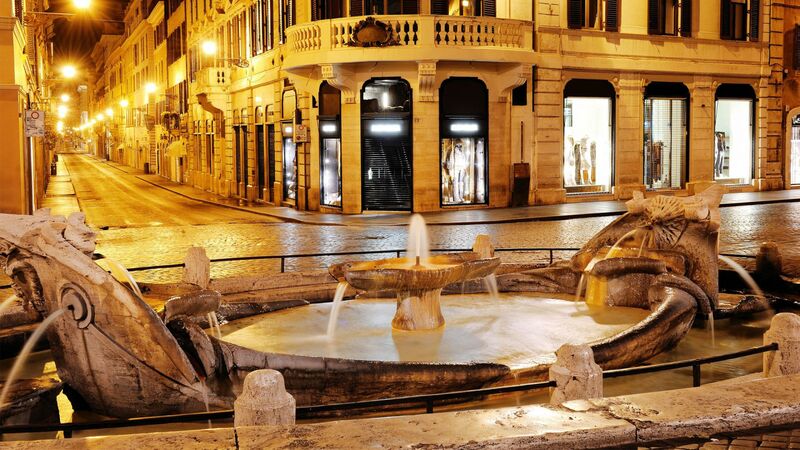 Gigli d’Oro Suite is located 100 meters (yards) from Piazza Navona. 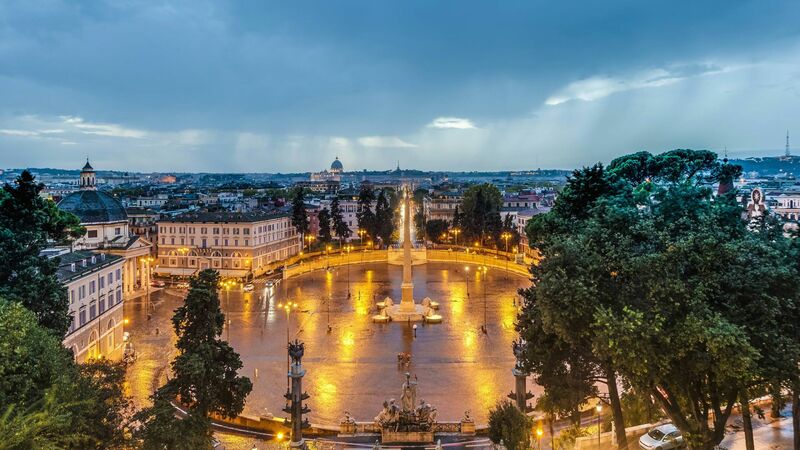 After arriving from any direction, take the Raccordo Anulare and drive toward the city center, following signs to Piazza Navona. 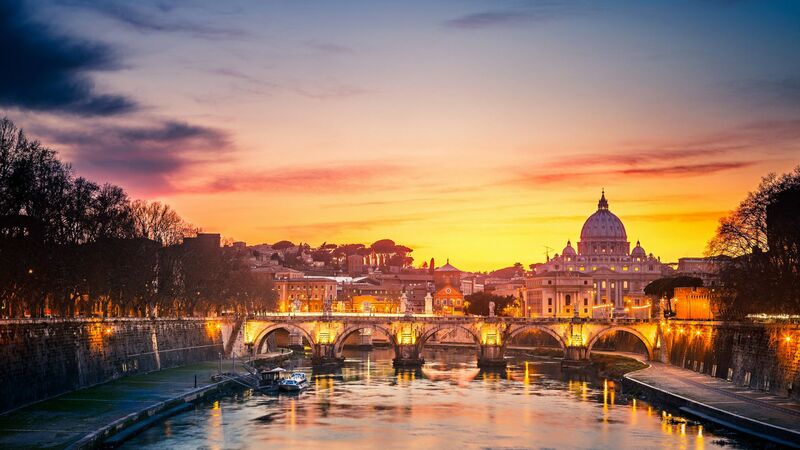 You can park your car at less than 300 meters from Via dei Gigli d’Oro, by Ponte Umberto I on the Lungotevere (pay parking on work days).